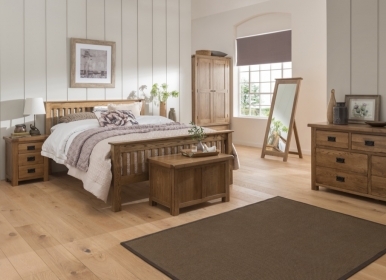 Nothing is classier or adds more depth to a bedroom than a Rustic cheval mirror. 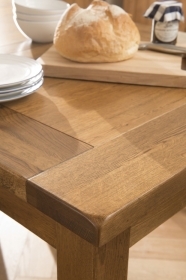 This stylish design has eye-catching rounded edge and smooth lines and a very traditional feel. 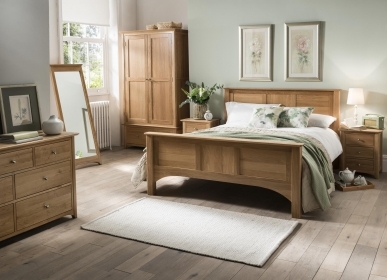 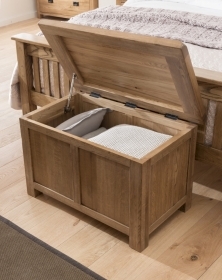 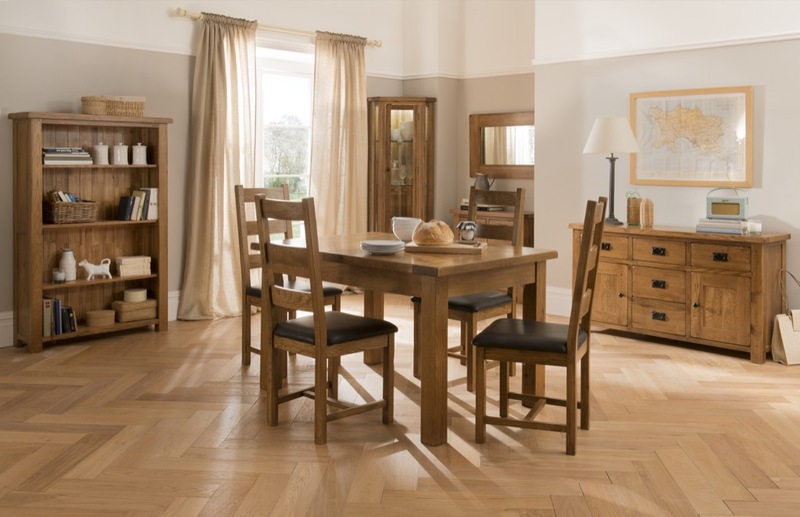 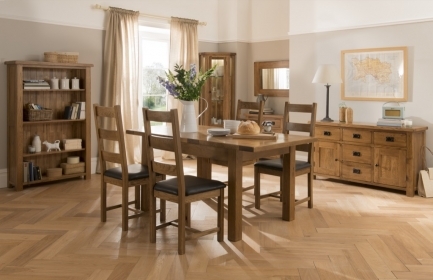 Handmade, using tried and tested techniques; it is constructed of premium, long-lasting and hard-wearing American White Oak and supplied in a rustic finish, the perfect choice for any bedroom.